What might have come as a bit of a shock last month might not end up being that big of a deal, at least as far as GameStop is concerned. When Sony announced that it wouldn’t be providing digital game codes for physical retail sale anymore, many wondered what it would mean for GameStop, which has faced increasing difficulty in its retail model as a digital future becomes more prevalent. 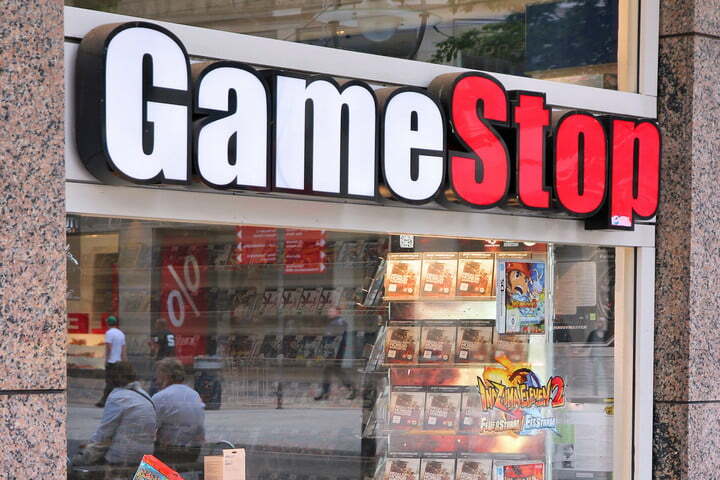 In a recent call to investors, GameStop didn’t seem all that concerned about the change. When one of the investors questioned the impact of the decisions, GameStop Executive Chairman Daniel Dematteo responded by saying that “most of the sales of full game downloads…came in the form of…the currency,” referring to PSN cards that then allow players to buy digitally directly through the PSN. There is, as I understand and in discussions with Sony about this, there is some effort associated with providing that what we call code to content to sell the full game download as content. Most of the sales of full game downloads whether at retail came in the form of the — actually the currency. So, the move by Sony to go back to the currency model, we don’t expect to have a material impact on our results because we’ll continue to sell that currency for that customer that wants to buy it in GameStop stores whether they want to pay in cash in trades or unwilling or unable to put a credit card on the Internet. Dematteo doesn’t expect Sony’s decision to have any “material impact” on financial results for the company, because Sony isn’t pulling PSN cards. In fact, the decision may open talks for more incremental denominations of PSN card, so it could end up being a greater benefit. GameStop’s been in the news a lot lately as it tries to shift its business model to a more experience-based focus where players can come in and get some hands-on time with games and accessories. In the same earnings call, it said that it expects console demand to slow as people begin anticipating next-gen consoles. Have you ever bought a digital code through GameStop? What about a PSN card? Does Sony’s new policy impact you at all?